Choosing the right accountant is one of the most important decisions you will make for your business. 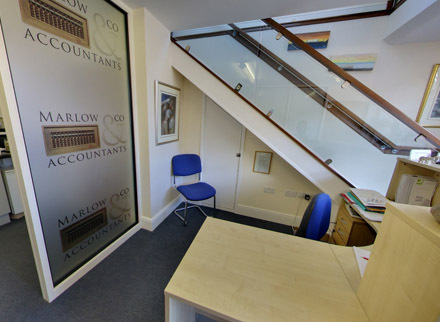 That is why at Marlow & Co Accountants of Exeter provide every business client with an integrated package of accountancy advice and support to meet all your individual business needs. In the rapidly changing world of today it is becoming evermore difficult for businesses to deal with the increasing demands placed upon them. As such, Self-Assessment, Benefits in Kind changes, The Working Families Tax Credit, Stakeholder Pensions, the effect of the Euro, e-commerce and globalisation are just some of the services we offer our clients. These and many other factors are changing the way we do business. The impact is felt by all of us; especially small and medium size businesses. 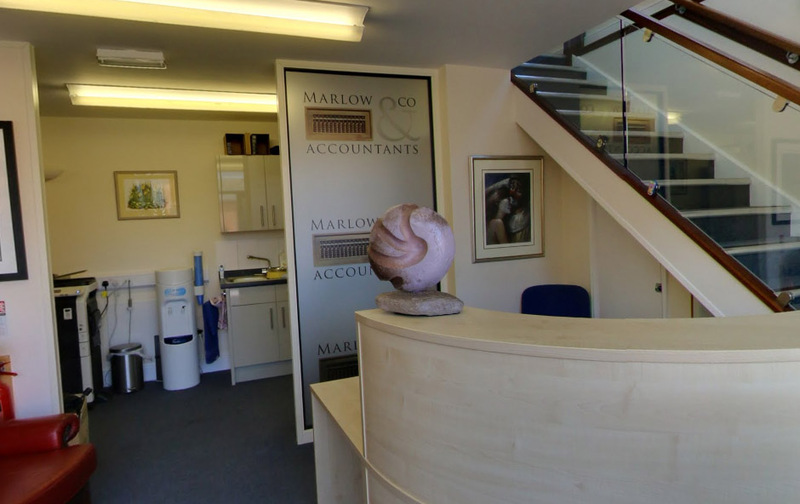 That is why Marlow & Co offer a full range of financial, accounting and support services aimed at small businesses, small Limited companies, partnerships and sole traders to ensure that whatever your needs, we can help. 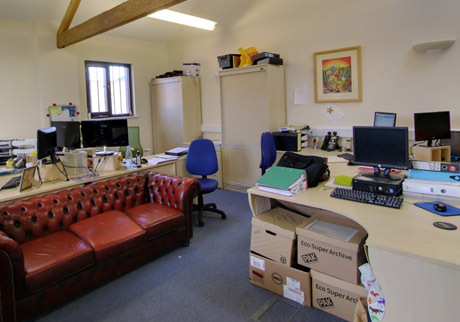 Call now on 01395 233178 to speak with one of our experienced accountants today, we'll be happy to help. 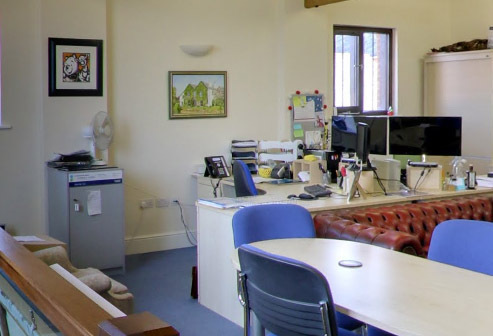 We also offer free parking, free consultancy, ongoing professional advice and place our focus on building long term relationships with our clients.